Washcare Wash on Gentle Cycle at 30 Degrees, Do Not Bleach, Gentle Tumble-Dry on Low Temperature, Do Not Iron, We Recommend Professional Laundering. The pure cotton fabrics are woven with fine natural cotton yarns. It is well breathable and moisture absorbing. High threadÂ counts of weaving density and professional finishing process enable perfect down-proof function and tencile strength whileÂ still maintaining soft feel. 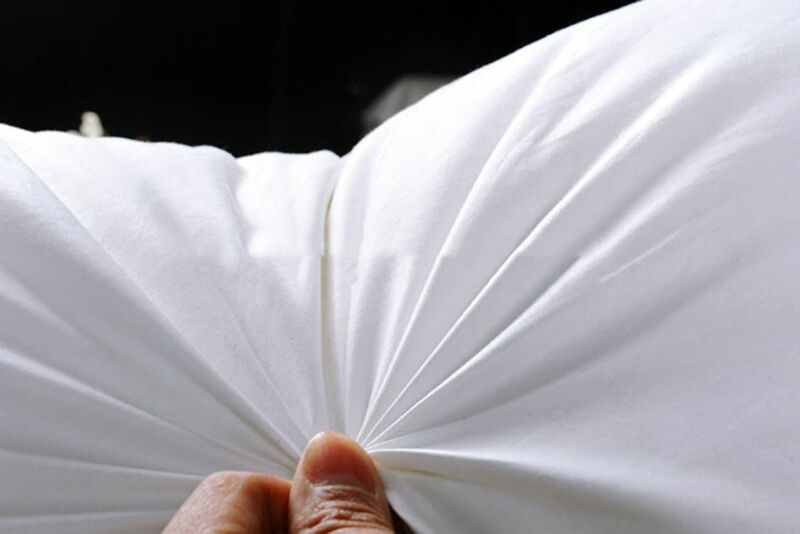 Our cotton fabrics are strictly controlled to be AZO free and extremely low content ofÂ formaldehyde which goes much above international standards. 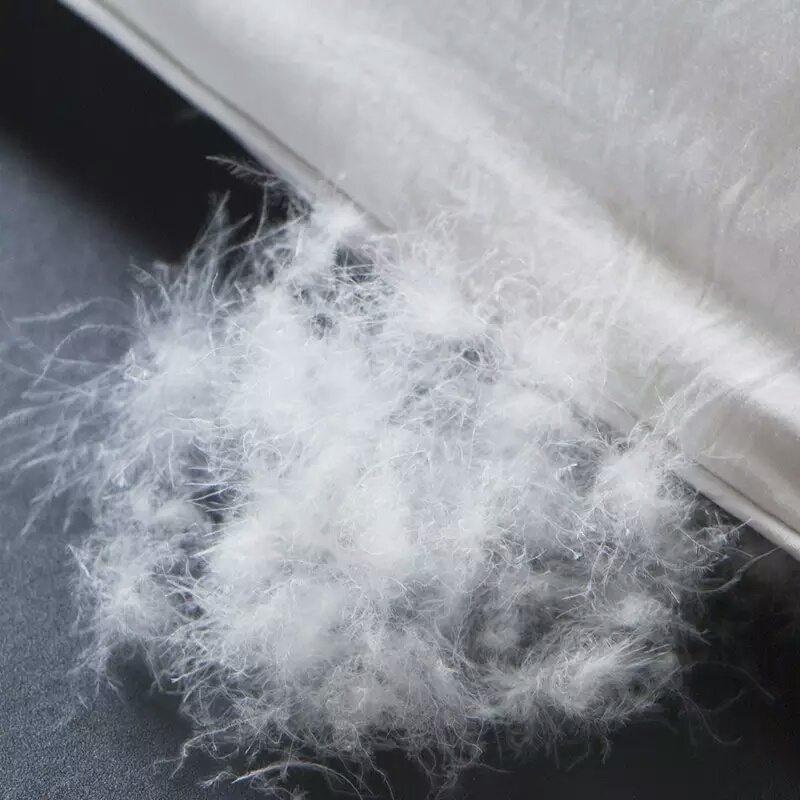 The superior white down and feather is carefully selected from northeast of China where originates best quality of ChineseÂ down and feather which can be comparable with super quality of international down and feather, such as, Hungarian downÂ and feather. The northeast down and feather is featured with big down feather cluster and superior fill power,and it enjoysÂ the reputation of 'white gold' in Chinese feather and down industry. We offer free designing service of labels and packages based on customer's logo, and the particularly designed packages would be a benefit to add value of our customer's brands and increase sales. 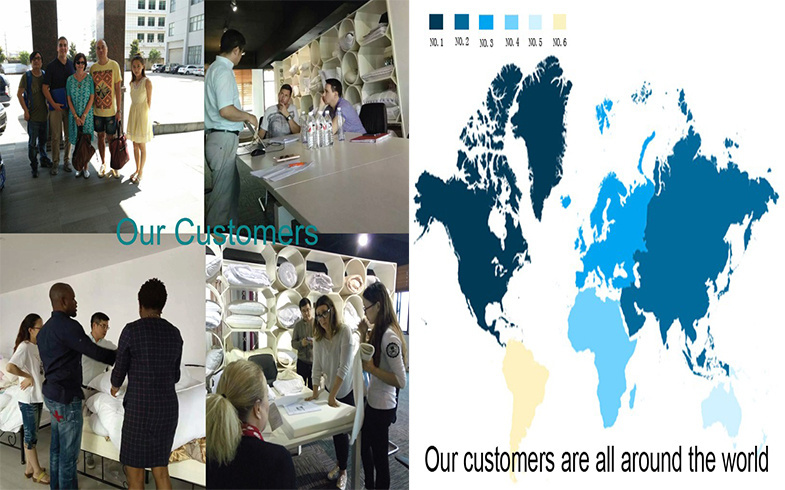 Our company is exporting all kinds of home textiles, and enjoy the high reputation in the exporting. 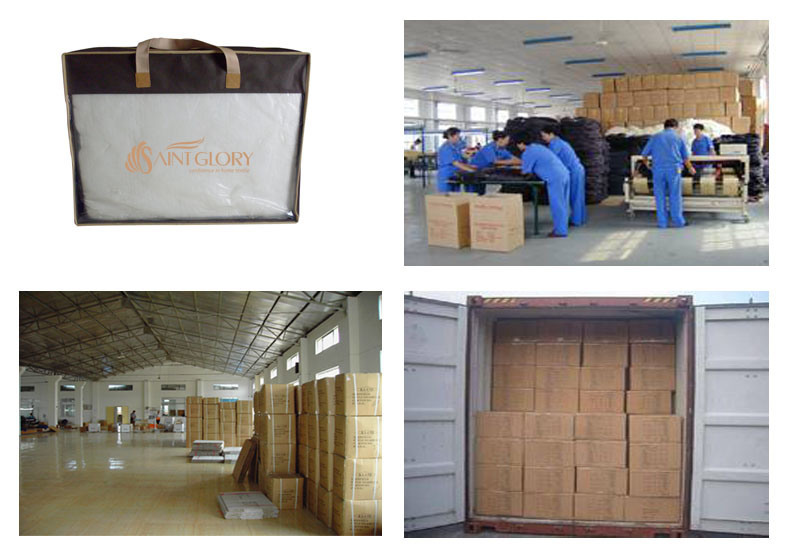 Our products export to all over the world, such as Europe, America and Canada. 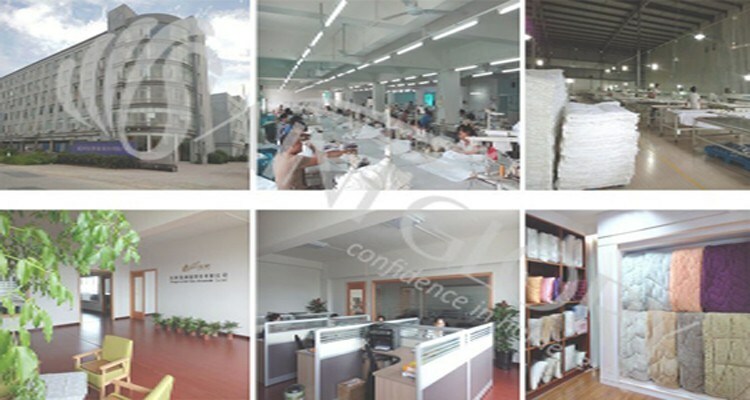 With the philosophy of strict quality control, attentive service and ceaseless innovation, we win the trust and long-term co-operation from foreign professional manufacturers, importers, retailers and hotels from over 20 countries.Our eternal glory is to satisfy customers' expectations in saint way. Welcome to Saint Glory for rest assured buying experience.If you are interested in any products, welcome to contact us. Q1:Can you make samples for free? A:Charges will be returned after placing order. 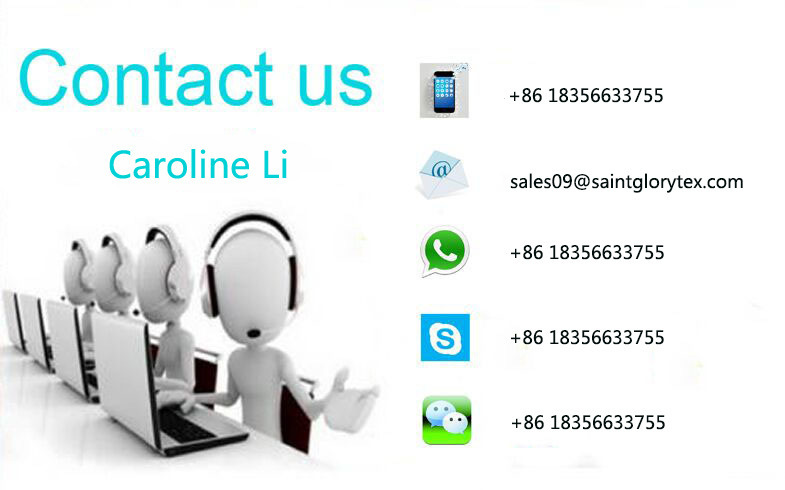 If you have any question,Welcome to contact us whenever you want. Q2: What's the location of your company? A: Our company is located in No.501-98,Dongrui 4th Road, Xintang Street, Xiaoshan District, Hangzhou, Zhejiang, China.Welcome to visit our company.! Q3:Can I label my own Logo on products? A::YES. You can choose to print or relief. Welcome to contact us if you need it! Q4::Can you provide ODM service? A:Yes, we work on ODM orders. Which means size, material, quantity, design, packing solution,etc, will depend on your requests, and your logo will be customized on our products. Q5:What are your terms of payment? Q6:: What's your price term? A: Our quotation is based on FOB, CIF, DDU, CNF.